Behind the bike frame, I think that a bike hub is the most important part of a BMX bike. It’s the main connection between the frame and cockpit to the wheels and the floor. If you don’t have a good set of hubs you’ll be much more likely to break spokes or bend your rims. Cheap versions of BMX parts can be used quite effectively in a lot of places on a BMX bike but I would definitely advise against going the cheap route with a BMX hub. 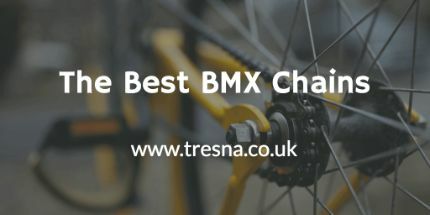 It doesn’t by any means need to be the most expensive or most complicated on this list but you should definitely think about the riding style you have and what hub will match that style the best. For example, if you’re a street rider, a freecoaster hub may be the best choice for you. On the other hand, a dirt jump rider could never ride effectively with a freecoaster. 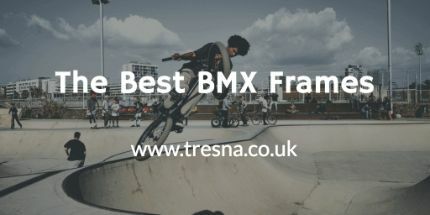 Keep reading to learn about the different types of BMX hubs you can buy and also the best hubs for each riding style. 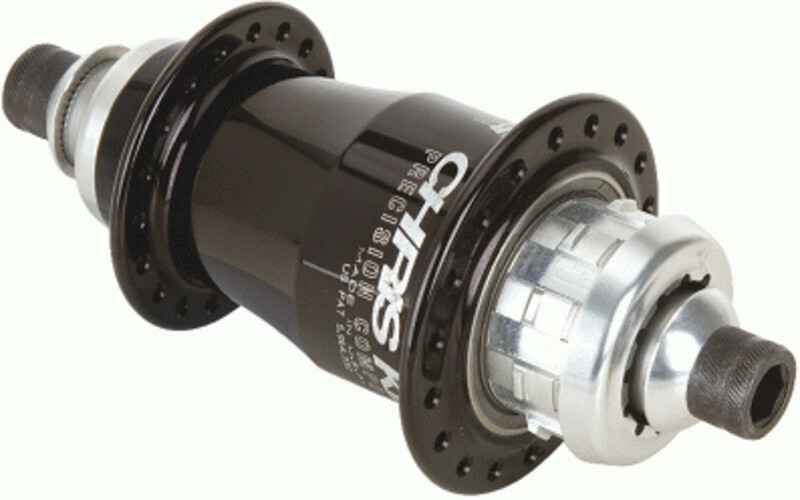 Cassette hubs are the original and most common hubs on a BMX bike. 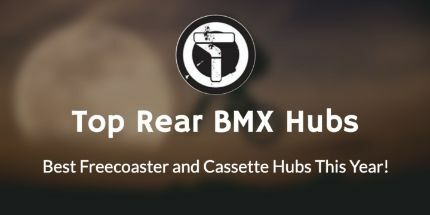 I’m guessing if you’re reading this article then you will have ridden some form of a bike before and unless you knew the real difference between a cassette hub and a freecoaster hub, it’s very likely that you will have been using a cassette hub. The main difference between a freecoaster hub and a normal one is the ability to freewheel while going backwards. On a cassette hub, if you push your bike backwards without being on it you will notice that the pedals will start turning anti-clockwise along with the rotation of the wheels. On a freecoaster hub, this won’t happen and I will get onto why in the next section. Along with the method mentioned above, there is one other extremely easy way to distinguish a freecoaster hub from a cassette hub and that is the noise. Freecoaster hubs make barely any noise whereas cassette hubs make that clicking noise you recognise whenever a bike rolls past you. The reason for this the pawls on the freewheel hit the splines when the wheel is turned and they pass over the engagement surfaces. You will also notice that higher end, more expensive BMX hubs tend to be much louder than cheaper ones. One obvious reason is riders just love to have loud hubs and to them and on film, it makes the rider and the bike stand out more. The real reasons though come from them just being built better. The pawls will be higher, there will be more of them and more engagement points on higher quality hubs or the company might just use less or different grease to give the hub less resistance. If you don’t understand the points above, I will explain. To fully understand you need a basic understanding of how the hub works. As you can see in the image below, which shows the pawls on the right and loads of teeth on the left. When you’re freewheeling these teeth pass over the pawls very easily and very smoothly. They are both facing the same way and the pawls are on springs that bend that way in order to make it easier. When the wheel is turned the opposite way, though the teeth and pawls will clash against each other and not be able to pass, this is called engagement. This is what enables you to pedal forwards and make the wheel move with your pedals. Now in order to make a higher end hub, companies will often add more of these pawls to make the distance between the teeth and the pawl shorter wherever the wheel is positioned. This means there will be less time between the rider starting to pedal forwards and the wheel coming along with it. If you read the section above you will probably understand quite a lot about how the freecoaster is different from the regular hubs. If you aren’t I will still explain here. Freecoaster BMX hubs are usually used by flatland and street riders. These are the types of riders that commonly do tricks that include riding backwards, usually called a fakie. A freecoaster is used so that when doing a fakie you don’t have to pedal backwards and can just freewheel while going backwards. 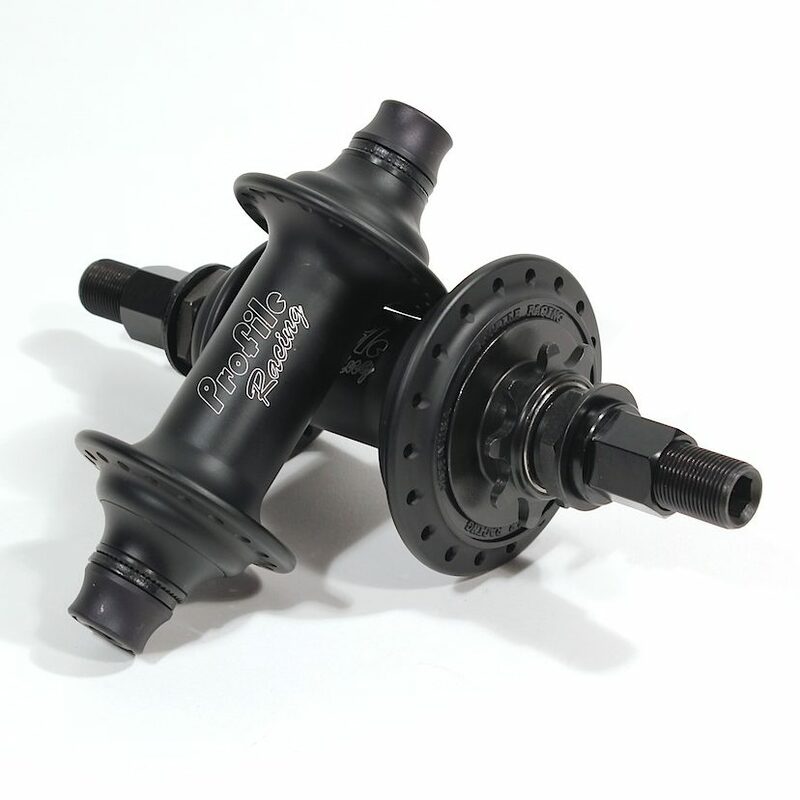 If you haven’t ridden a freecoaster then you’re probably thinking that a freecoaster sounds great, but as always, there are some things that don’t make these hubs as attractive as regular cassette hubs. Firstly, freecoasters aren’t as reliable or as tough as regular hubs. They’re much newer and the technology included inside is far less refined than the solid cassette hubs. This fact also means that freecoasters are much more expensive in comparison to cassette hubs so you’ve got to be sure it’s right for you before you go spending that amount of money. The second problem I have found is doing stalls that include using the cranks to balance you. These are tricks like a rear wheel stall on top of a quarter pipe. The main problem that comes with riding a freecoaster hub is the engagement lag. When you start pedalling on a normal bike you will notice that after an inch or two of movement the wheel will start turning and the drivetrain will be engaged. Well, with a freecoaster you will need to move the cranks between approximately 45 and 90 degrees before you will even start moving. This is very distracting and annoying when you first start riding these types of hubs. Many a time, I have jumped on a freecoaster equipped bike and forgot about this and continued to nearly fall off because of the slack in the crank. Servicing your BMX hub is quite important in order to keep it running smoothly. If you do a lot of big drops or ride on dirty, dusty surfaces then you’ll be torturing your bearings and the insides of your hub. If you ride for too long without replacing your bearings or adding some extra grease you’ll definitely notice the difference in the sounds of the hub and the way it runs. In this section, I’m going to teach you how to service the hubs on your bike. Firstly you need to take the wheel off and remove the lock nut in order to gain access to the insides of the hub. Remember that the threads on the lock nut are commonly opposite to usual so turning it to the right will loosen it. It is done this way so when you’re riding the nut won’t loosen off. Now the lock nut is taken off you’ll need to take note of what came off when and how it all needs to go back on. There’s nothing more annoying than trying to put your hub back together and then finding a rogue spacer you forgot about. Now you’ve got inside your hub you can start cleaning. Use something like a cloth or a paper towel to start with in order to get all the old grease off. You can also soak the insides in something like WD-40 to fully degrease. After you’ve gone over the full hub and taken everything you can out and cleaned it, it’s time to start putting it back together. 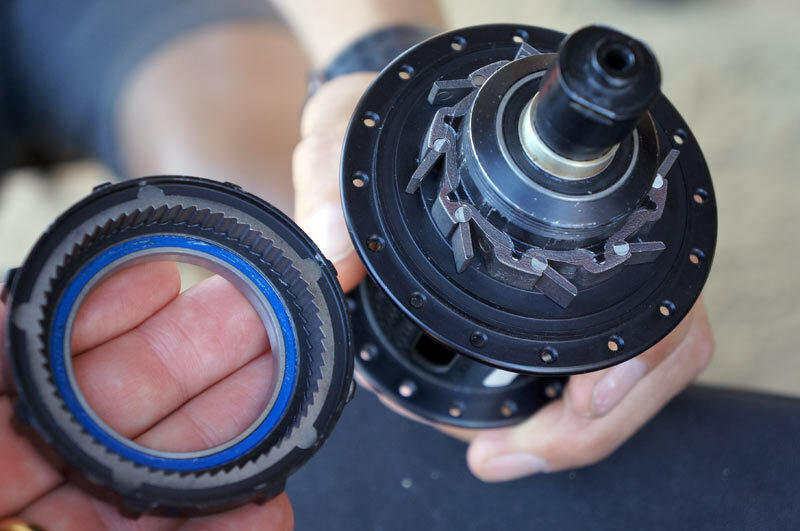 Start by adding a generous amount of grease to the inside of the hub casing before putting anything back in. Start putting things back in as it came out while wiping any WD-40 residue off and adding grease to each part. After your hub is back together you’ll definitely notice the difference in how smooth the bike rides. Bruce Crisman and KHE bikes aren’t the most well-known people in BMX but after researching this hub I won’t be forgetting them in a hurry. Bruce is an American freestyle BMX rider. Crisman is an accomplished x-games rider and has won multiple gold medals. Along with being a great BMX rider, Bruce is an artist and a musician. The KHE Reverse freecoaster hub is one of two signature parts that Bruce has helped to create. 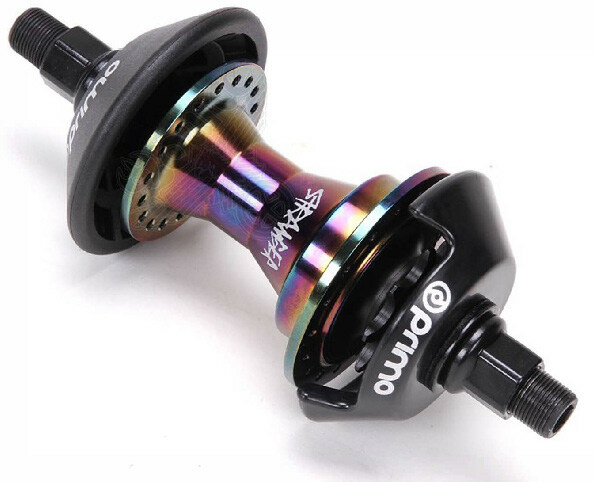 This hub, the KHE Reverse Freecoaster, features a hollow 1 piece CrMo axle instead of the stud system that’s found on some of the other KHE freecoasters. 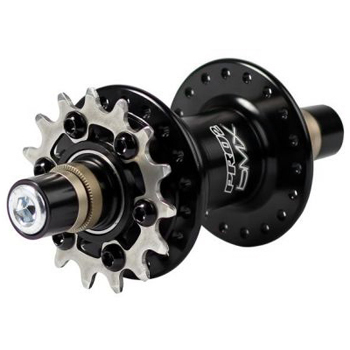 Unlike normal ball bearing freecoaster hubs, the Reverse hub has four sealed bearings, one under the driver and two larger sets inside the body. Designing bearings to fit this way keeps the driver mechanisms very strong and precise. As I mentioned above, freecoaster hubs have a certain amount of slack from when you start pedalling until the drivetrain engages. The Reverse Freecoaster hub has three different amounts of slack that the rider can choose from. Every rider and riding style will prefer a different amount of slack and the Reverse hub is great for those people who like to change up the amount of slack. Weighing in at 650g and available in 36 or 48 hole versions, it is an all-around good hub. This hub is similar to the Geisha hub, also made by KHE. Crisman decided to change the axle into a 1pc hollow CrMo axle like I mentioned above. Primo is a renowned brand that is ridden by many riders from all over the world. The freemix freecoaster hub has been reviewed as one of the best hubs on the market. The Freemix hub is an amazing new hub. 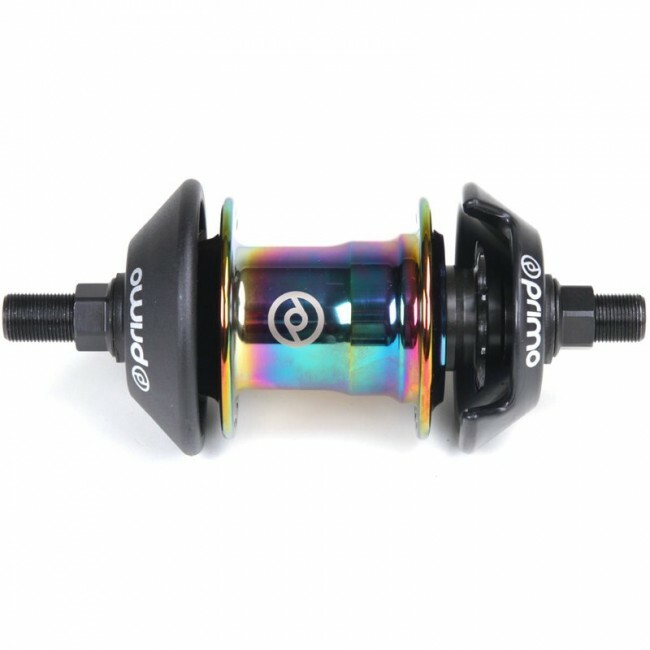 Primo has released this hub along with a complete wheel featuring it. It’s a gorgeous Primo VS rim laced to the Freemix hub. 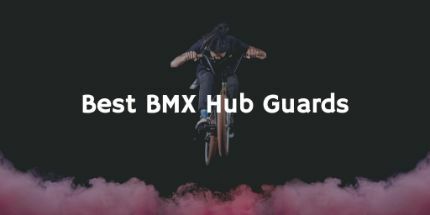 The hub has been in testing for over a year in order to get the rim to the standard it needs to be to keep up with the new growing demand among BMX street riders. Rich Hirsch says the hub is designed around his regular hub. He prefers a large engagement gap without loads of added technical pieces susceptible to malfunction and extra weight. This hub might not be suited to people who aren’t totally sure on how they like their setup as you can’t change anything and there are no unnecessary parts. On the other hand though, if you know exactly how you like your freecoaster setup then this could well be a good purchase for you. BMX riders often end up damaging frames when trying to squeeze hub guards between the hub and the inside of the frame. Honestly, I think a lot of bike companies forget about riders that use a hub guard or two. The way a lot of hub guards have to be fitted, it’s almost impossible to get them in sometimes. Primo seems to have resolved this problem pretty effectively by including a push on hub guards. These hub guards will fit flush with the edge of the hub and not protrude into the frame, which commonly results in bearing and frame damage. I have to say that Profile is one of my favourite BMX part manufacturers. Profile has been dominating the BMX market for years and making a lot of money doing so. Profile is somewhat of a controversial brand in BMX. Many people do love the products and will keep riding them but I have come across many people that think they are vastly overcharging for their products and the brand has been hyped up to make people think they make better products than they do. I personally don’t have Profile hubs on my bike but I do love them. The noise is amazing and the technology on some of the newer versions are incredible. That being said though, they are very expensive and you have to be committed to the hub for a long time to make it worth the money. As I have mentioned before. 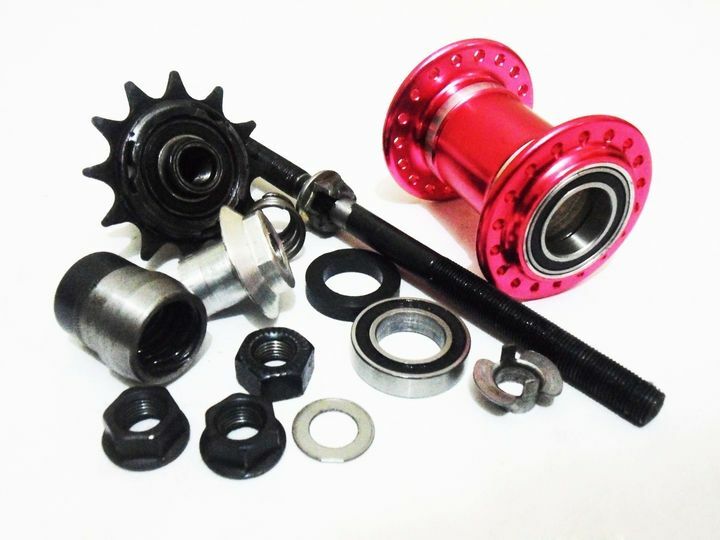 Profile offers you a lot of options when you buy your BMX hub, some of them include Hub colour, spoke holes, drive side, axles, axle bolts, cassette driver and cog. 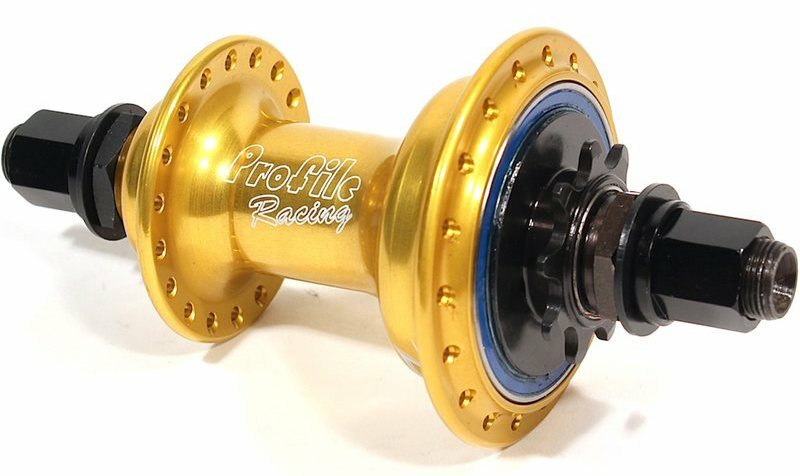 I don’t know of many other hub manufacturers that offer that amount of variety and still keep the perfect quality like the profile elite. The elite hub was designed predominantly for racing, due to it’s lightweight and quick engagement speed of a massive 204 engagement points. You can just as easily use these hubs very effectively on trails and parks as long as the riding isn’t too brutal. The Chris King Rear classic BMX hub is an engineering masterpiece. It’s strong, light and easily serviceable needing only an allen key and a pen knife to get inside the hub. The Chris King glides on a premium quality needle bearing that is fitted to a nice heavy duty steel axle. The bearings included in this hub are thoroughly tested and proven to be some of the most reliable bearings available. I am also extremely surprised by the amazing weight of this hub. Weighing only 346 grams (including BMX axle bolts that are 44 grams.) it is one of the lightest freecoaster hubs available. If you service and fix your hubs a lot yourself then you might have had to deal with ruining the threads on your axle. You won’t have to worry about double threading your hub here as you are supplied with threaded aluminium inserts that can be replaced in minutes and very cheaply, eliminating the need to buy a whole new axle like a lot of other hubs. If you’re looking for a hub set, there is also an amazing Chris King front hub available that would match brilliantly on any bike. As you have seen in the section a little higher up, I am very passionate about Profile, so much so that I’ve included their product twice on this list. Sorry to add another freecoaster to this list, but this is different The Profile Z-Coaster hub is truly one of the most advanced and sophisticated pieces of engineering for a bike in years. The Z-Coaster is actually a Cassette hub with the ability to be disengaged into a freecoaster, giving you the great noises from a cassette hub along with the functionality of a coaster. If you don’t understand why someone would want a hub like this then I will explain with an example. On a regular freecoaster, due to the engagement time, you aren’t able to use pedal pressure when doing a trick. If you don’t have brakes then pedal pressure is very important to keep yourself balanced when doing stalls on the back wheel. You will now be able to do this and at the same time coast backwards without having to worry about your legs. There are four different engagement lengths to choose from when building your Profile Z-Coaster. Oh… didn’t I say? Profile let you customize basically everything. From the Drive size to the bolts and the slack ring. Just go through the form on their or one of their retailer's websites and customize the hub exactly how you want it. Unfortunately, this does mean the price is a little harder to stomach and will take up to three weeks to build but if you have the money to spare then it’s definitely worth it. Federal just released the fourth version of their freecoaster hub, now being provided with hub guards. Federal designed this freecoaster in a very similar way to the previous three versions with upgrades such as upgraded spacers for adjustable gaps. They managed all this by upgrading the previously reliable hardware. Unfortunately, you can only buy this in a 9 tooth version but I don’t see that as too big of a problem for many regular riders. You may not be able to customise the hub and buying options as much as the Profile Z-Coaster but Federal still offer you something to work with. You can order this freecoaster with it set up to have a gap of x-large, large, medium or small. Try and make sure that you get this decision right before ordering unless you want a difficult job on your hands as altering these hubs are notoriously difficult. One of the only cassette hubs on this list, the Stranger Ballast is a gorgeous hub, being made in some gorgeous colours. 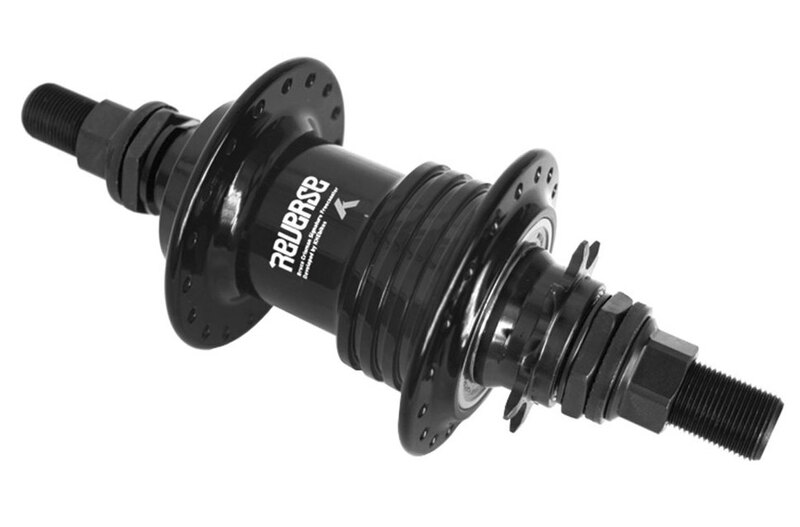 Also, unlike a lot of other hubs out there, Stranger include some high-quality Primo Hub guards for your hub. I like this because you then won’t have to worry about getting the right ones or the right sizes, you can simply ‘plug and play’. The hub uses the proven driver and technology from the Mix hub, also made by Stranger. Stranger has done a great job at keeping the strength and reliability throughout the transition between the Mix hub and the Ballast hub. The light aluminium shell rotates around a heat treated CrMo axle that features sealed bearings, manufactured extremely accurately to improve the reliability and lifespan. The hub driver us a polymer with four high-quality pawls attached to it. If bearings aren’t accurately designed and manufactured then it’s only a matter of time before dust, muck and dirty water will start getting in the bearing casings and wearing down the ball bearings. Once this happens the wheel may start making a slight noise and will probably be slack. If you move your wheel side to side and it wobbles then it’s a good sign you need new bearings. For a long time, Hope has been dominating the mountain bike parts market. They are some of the most reliable and high-quality parts you can buy for a mountain bike. After their amazing success in the mountain bike and road bike scene, Hope started to entertain the BMX riders. This Hope Pro 2 Evo is the rear hub to the duo they have released. Currently, Hope only manufactures a front and rear BMX hub. The Pro 2 Evo definitely looks a little different to a normal hub in that it appears to have the sprocket mounted on something resembling a disk brake rotor mount. This hub has unsurpassed reliability. Every aspect just builds up to making the hub as good as it can be. You can definitely tell that Hope are genuine players out to try and progress the BMX scene and not just make a quick bit of cash by adopting the same technique as certain car and phone manufacturers have now. The technique I’m talking about is building a good looking product that has an unreasonably short lifespan. This results in millions of people buying the product as soon as it’s launched and then wanting the next model a year later. Anyway, back to the Hope Hub. The hub has key features of sealed stainless steel cartridge bearings, a six bolt sprocket driver that has a built-in ratchet, and a shell intricately machined out of forged aluminium billet. As I mentioned above and is evident from the above image, the sprocket on this hub is different to many others. It’s attached to a ratchet with six allen bolts. Some people may not like this way of building a hub but I happen to think it’s quite clever. The sprockets can be bought extremely cheaply and just bolted straight on without having to disassemble the hub and risk bearings going everywhere. The hub is delivered with a 16 tooth sprocket already fitted but can be changed to a 15, 17 or 18 tooth if needed. If you’ve read the paragraphs at the top of the page about cassette hubs then you will understand the meaning of engagement points and such. The Hope hub comes with 80 points of engagement with 4 pawls and just a 4.5-degree rotation needed before engagement. Another amazing note to finish on is the fact you can buy this in street or race versions. There isn’t much difference to explain to you apart from the fact the race hub is 18 grams heavier, weighing in at 438 grams.